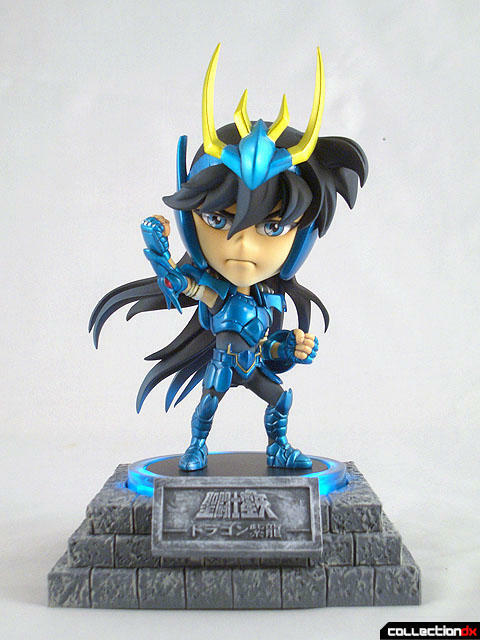 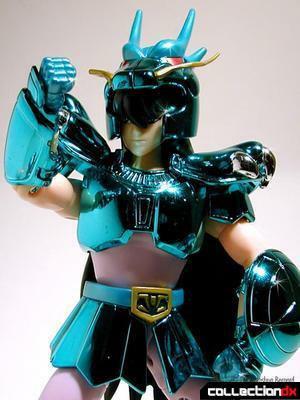 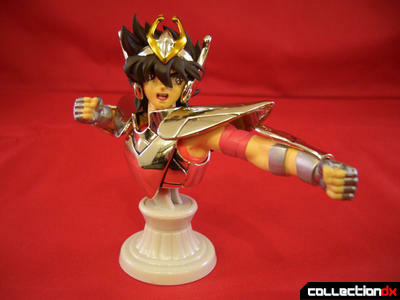 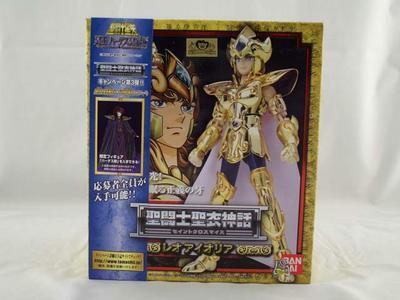 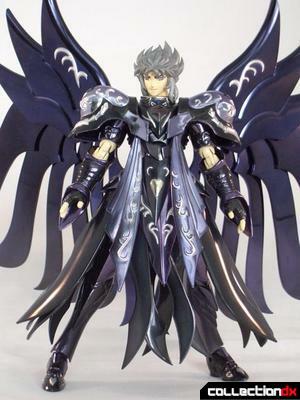 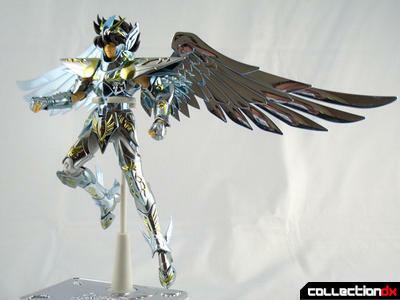 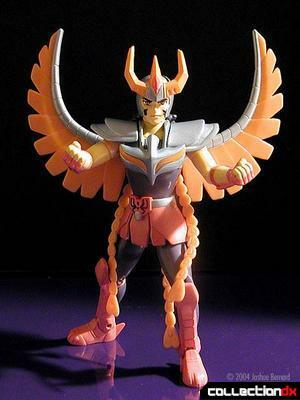 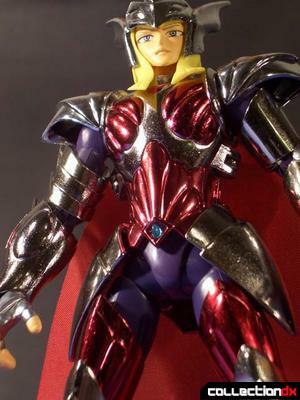 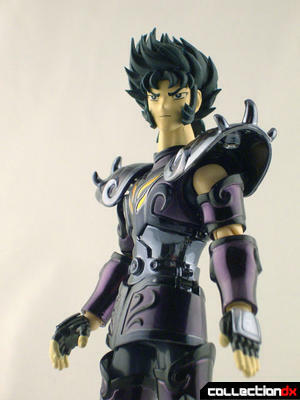 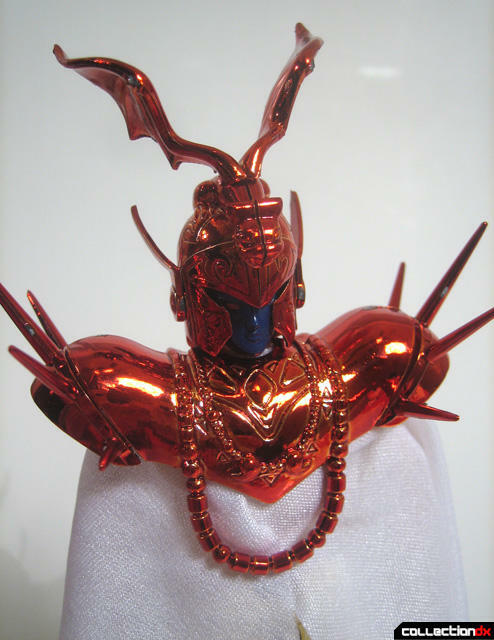 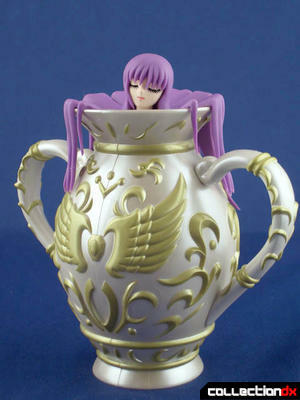 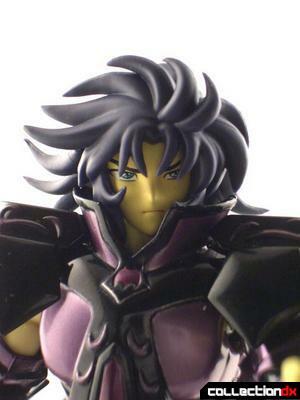 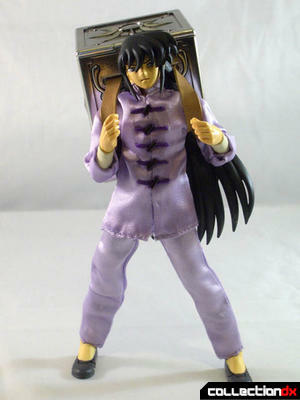 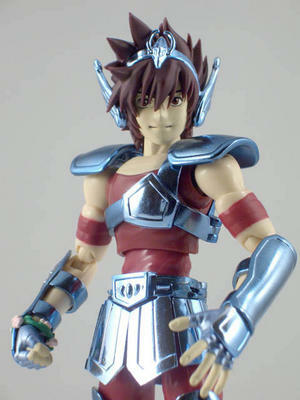 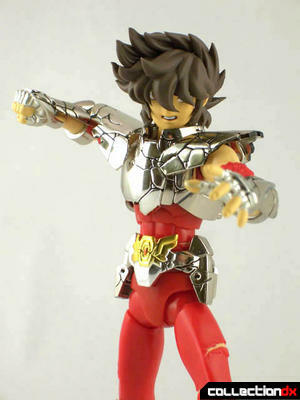 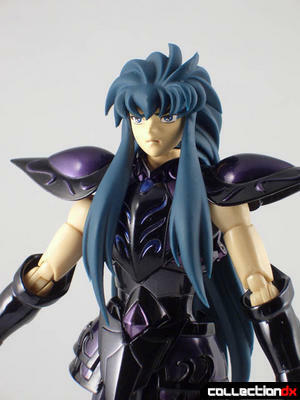 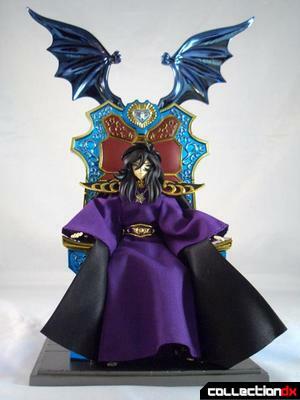 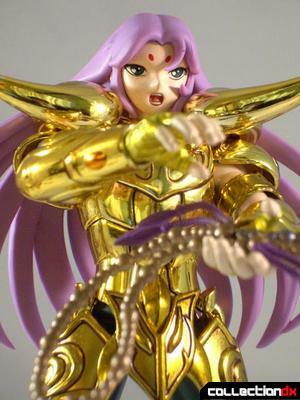 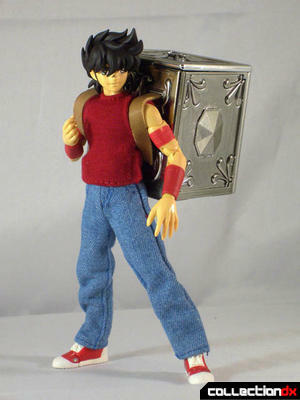 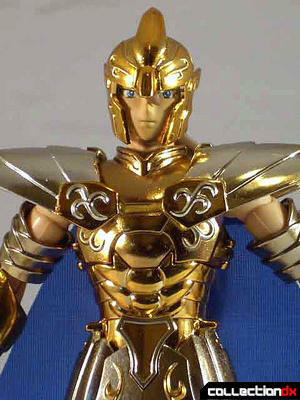 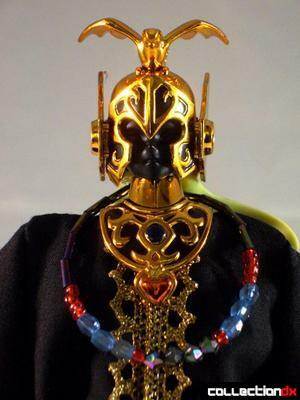 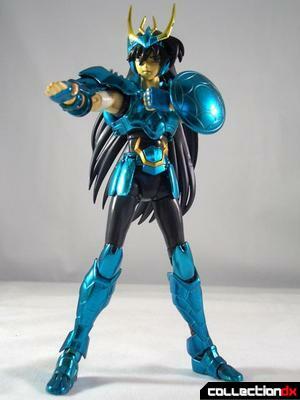 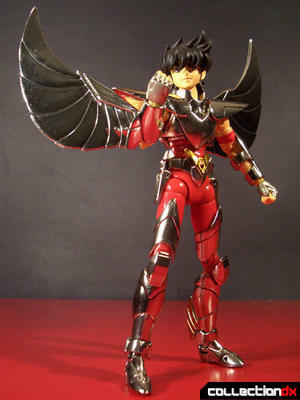 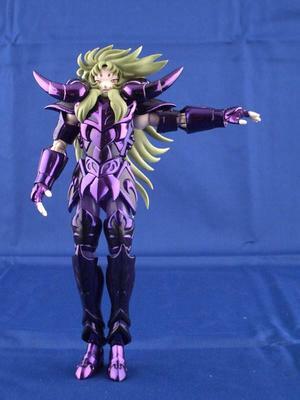 Looking for Saint Seiya Action Figures? 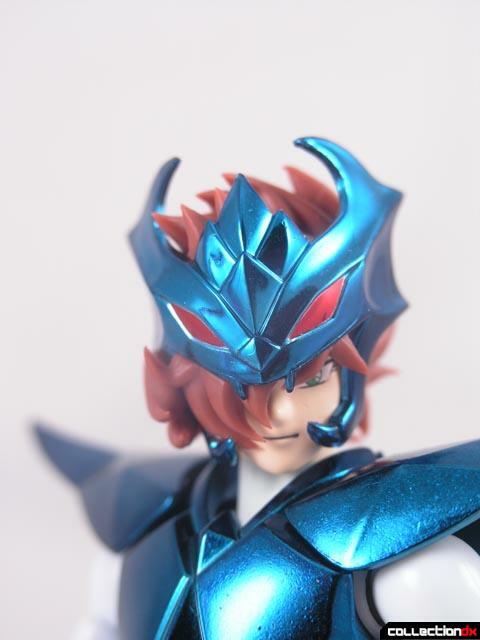 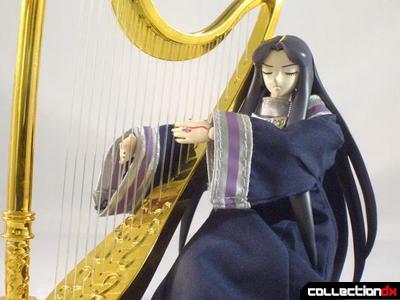 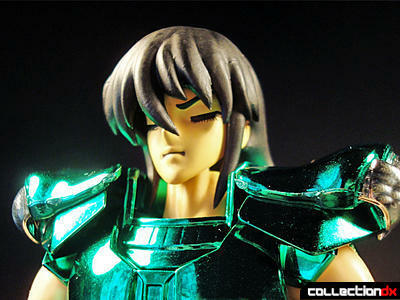 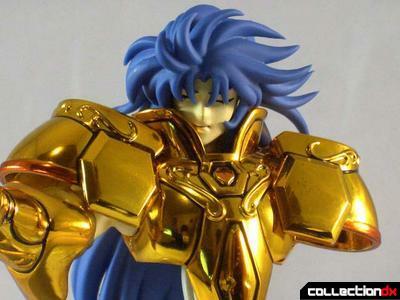 CollectionDX has the most reviews of Saint Seiya figures on the web. 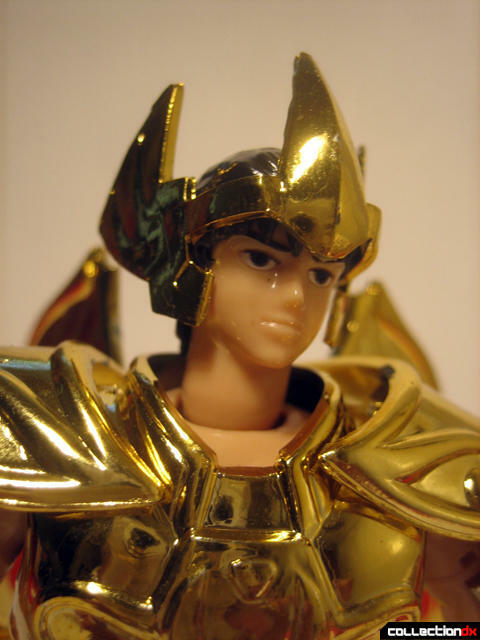 You might know the series as Knights of the Zodiac, Los Caballeros Del Zodiaco, or even 聖闘士星矢! 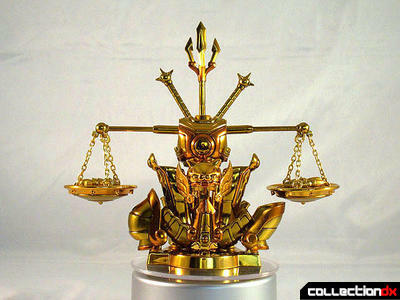 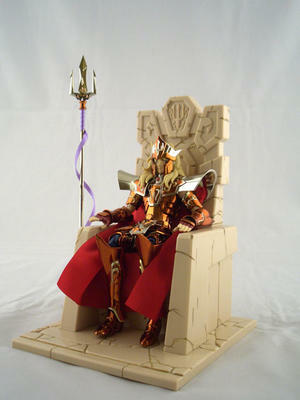 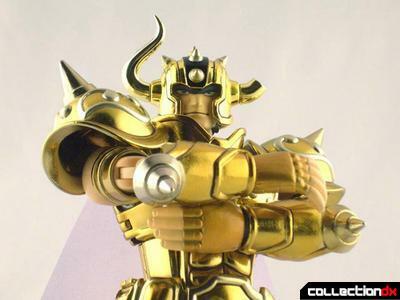 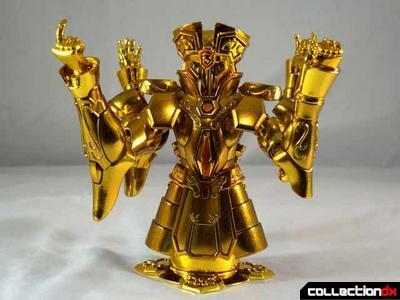 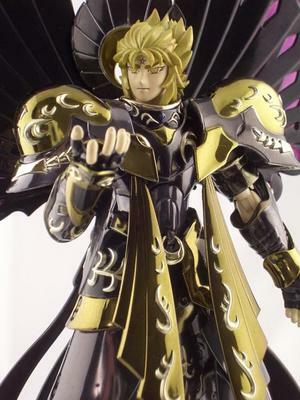 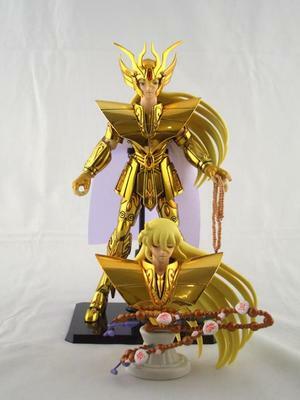 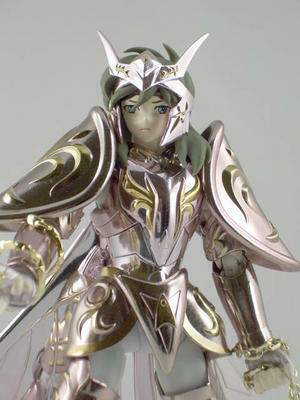 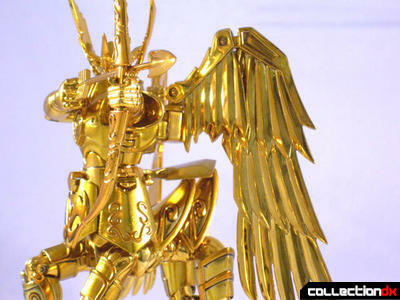 Check out our reviews of Bandai Tamashii Saint Cloth Myth figures and more!